 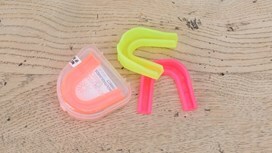 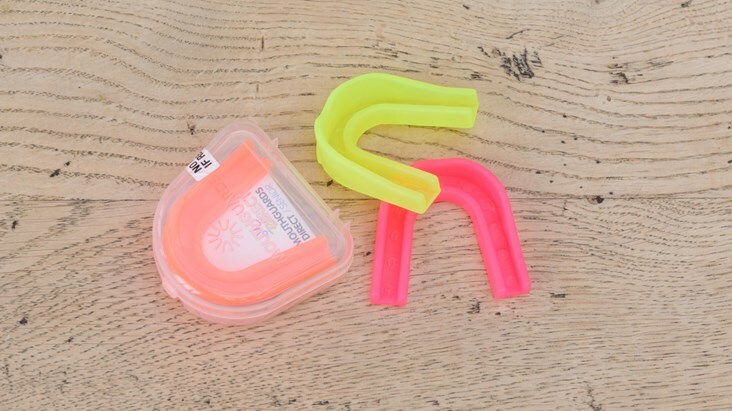 These boil and bite mouthguards are available in two sizes : Senior for ages 13+ and Junior for any age below this. 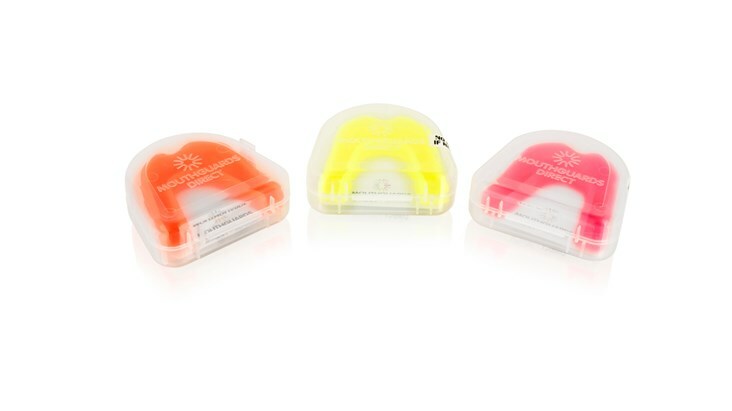 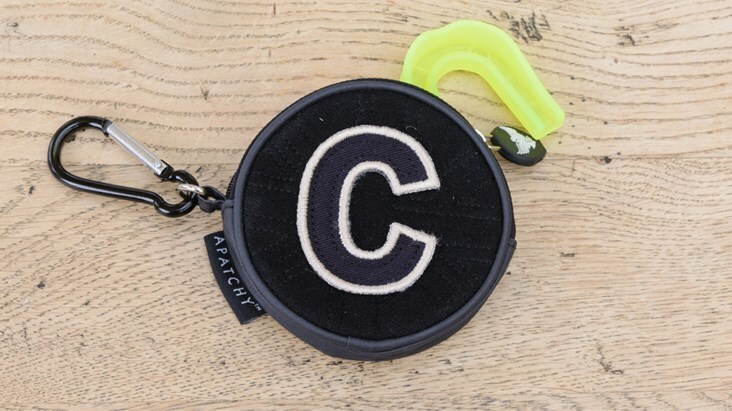 All mouthguards are supllied in a Biomaster Protected mouthguard case as standard which fits perfectly into our new waxed cotton Mini Pouch. 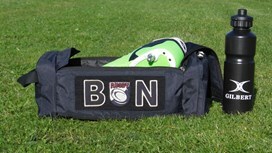 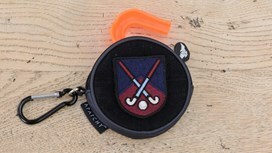 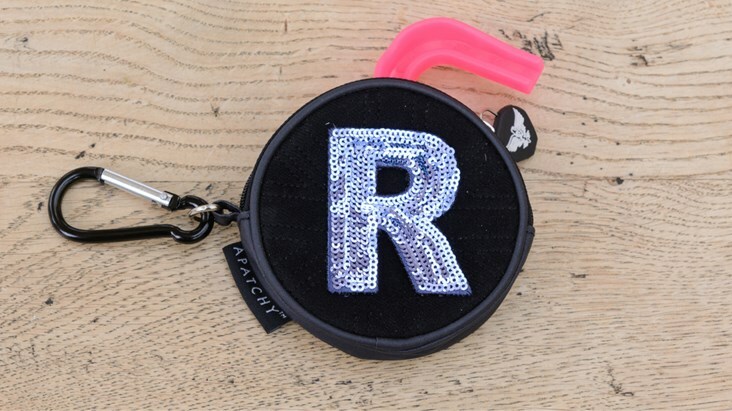 There is also a zipped pocket at the end of our Boot Bag which is perfect for keeping your Mouthguard safe!